Danger, Danger! High Voltage! Oh no, that’s Electric Six. 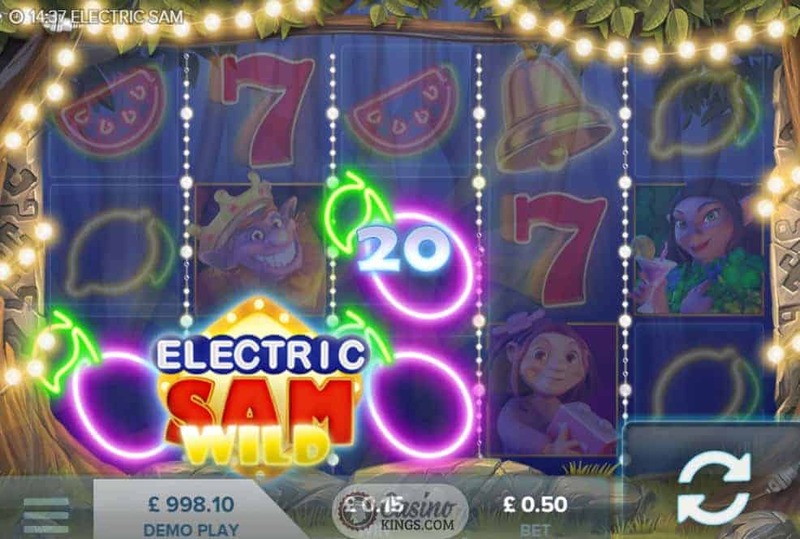 There’s no danger with the Electric Sam Slot from ELK studios, the gaming house populated by Elks. I know what you’re thinking: how do they press the keys with their hooves? Well, they’re just clever. Damn clever. 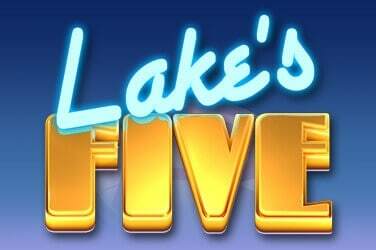 And they know how to make elkish good slot titles too. Electric Sam is a King of some sort, and a King with a big, ginger beard. Scottish maybe? 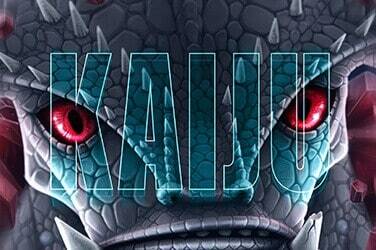 Socially damaging stereotypes aside, this King lives in the forest. Ah, so definitely Scottish. Sam is joined in the forest by Sandra and Maggie, two equally impish-looking elves (that’s what they are – elves) who share Sam’s penchant for electric. 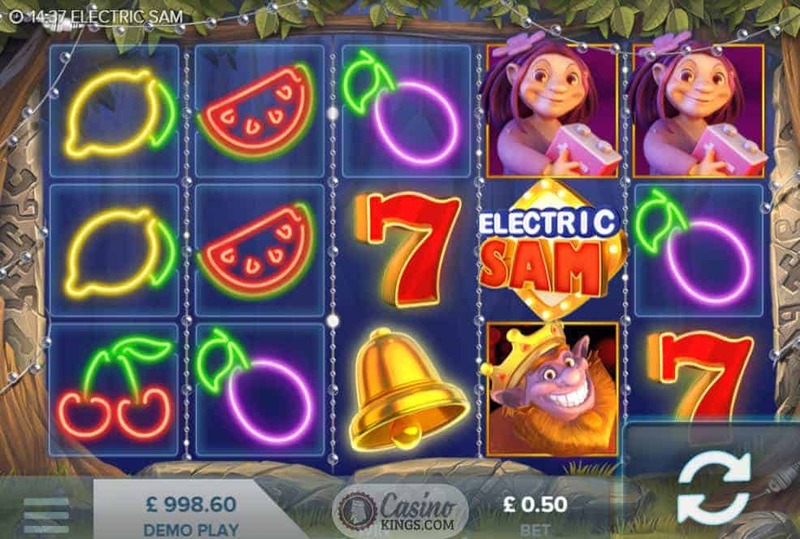 The other symbols across the five reels are neon versions of slots classics – neon cherries, plums, lemons watermelons in a neat touch that brings the game’s theme to life – literally! 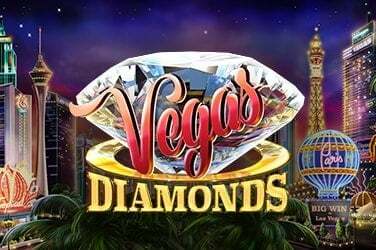 Ironically, the eye-catching feature of this slot’s gameplay isn’t all the neon lighting and electric baubles, but the betting strategy options available in the betting window. Players can select one of three betting strategies – or none at all – the Jumper, which raises the bet automatically on a winning reel, the Leveller, which raises our bet two levels if five consecutive losses occur, and the Booster, which raises the level up one after each loss. Each betting strategy is reset to its start point after the culmination point – usually a win – but is a great way to experience strategy within a 243 Ways winning environment and how each strategy can affect winning tallies. Along with the kooky soundtrack to the spinning of these reels we are listening out for the sound of ringing bells – three of them to be exact. 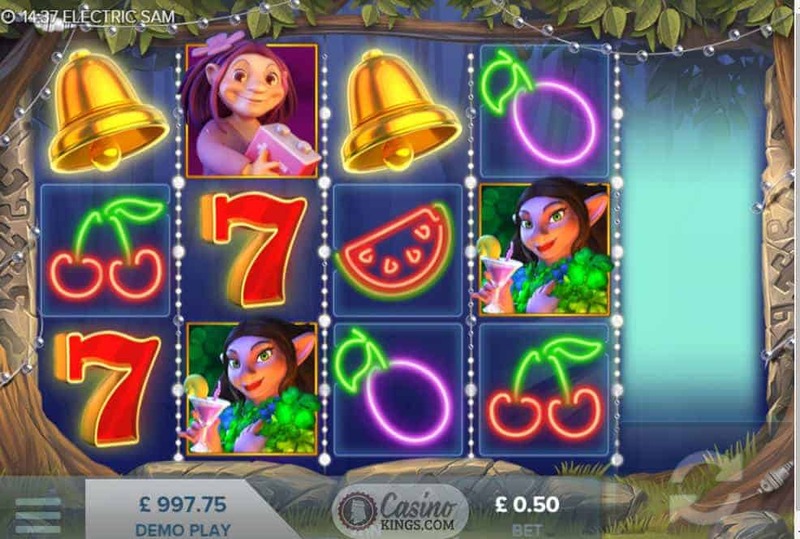 Landing three or more bells anywhere across the five reels triggers the free spins feature, which will award us 5, 10 or 15 free spins respectively. 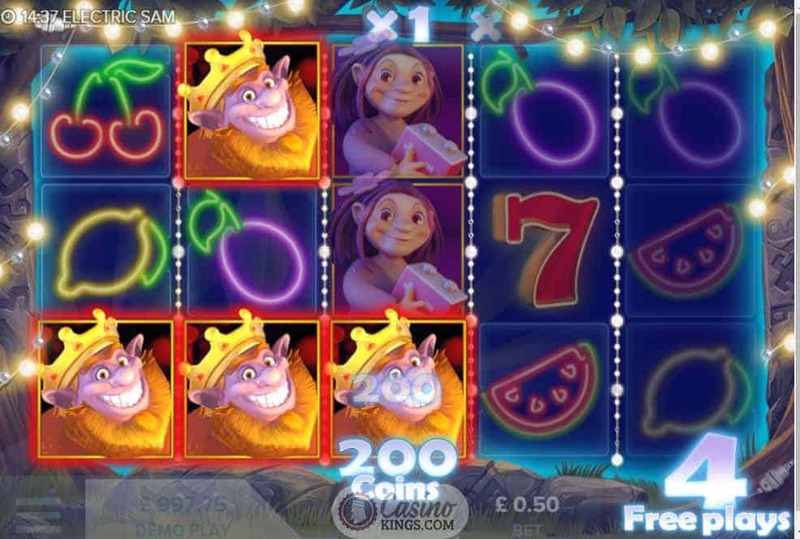 Not content with a basic free spins round, ELK has given Sam, Sandra and Maggie special powers to help us on our quest for electrifying winnings when we land three or more of either of these three Scottish…I mean elvish folk. 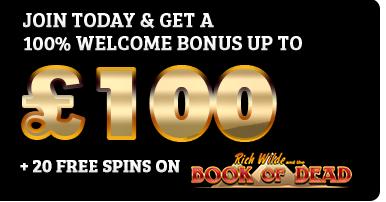 Sam grants us Sticky Wilds, Sandra dishes out generous Multipliers while Maggie sets off a chain of Imploding Symbols, offering extra dimensions to the bonus round that helps to elevate the game even higher. The Betting Strategies feature is a great concept from ELK, particularly for novice players or those unaccustomed to the nuances of strategy within slots titles. 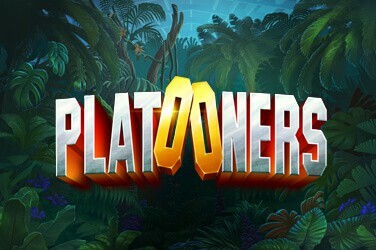 Not only that, but each strategy is simplified and explained through in-game mechanisms like sounds and – naturally – lighting colour, so we can note the effects and help us become better all round players when we apply strategy to other online slots titles. All in all this feature, coupled with the electrifying theme and kooky gameplay mean that Electric Sam is a winner.